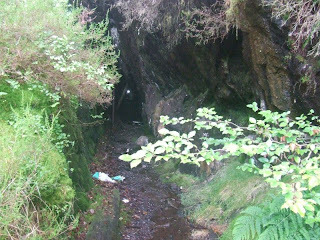 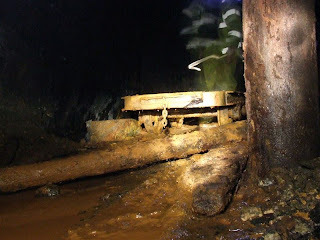 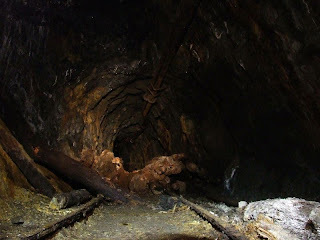 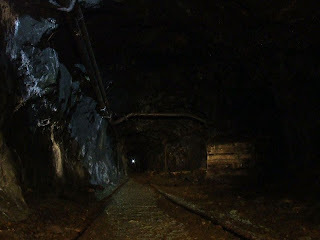 There are a number of mine workings in the Gwydyr Forest, the majority of which date to the 19th Century. 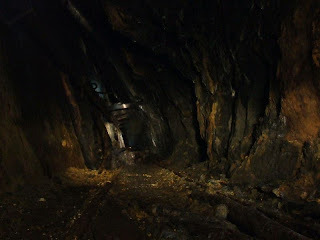 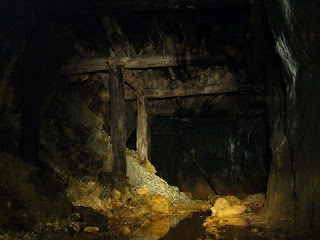 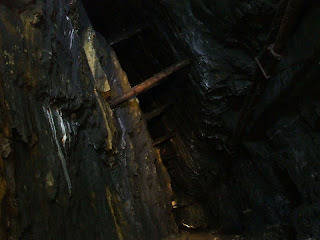 The lower, and earliest levels of Parc Lead Mine are flooded, but access to the more recent upper parts is possible through an adit further up the hill. 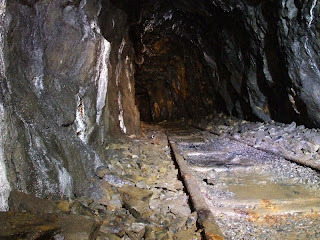 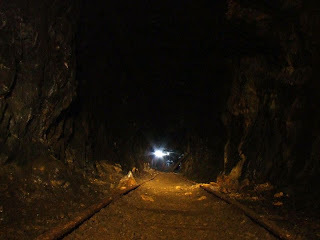 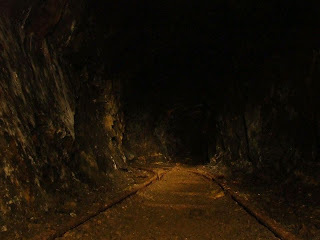 The mine is interesting as it is complete with the tracks and even the remains of an old mine cart. 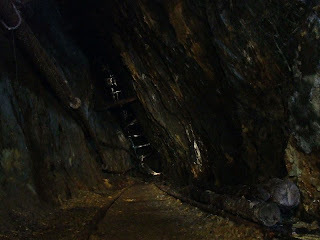 Entry to the mine is not recommended due to missing floors between the levels, this visit took place with an experienced and adequately equip group.